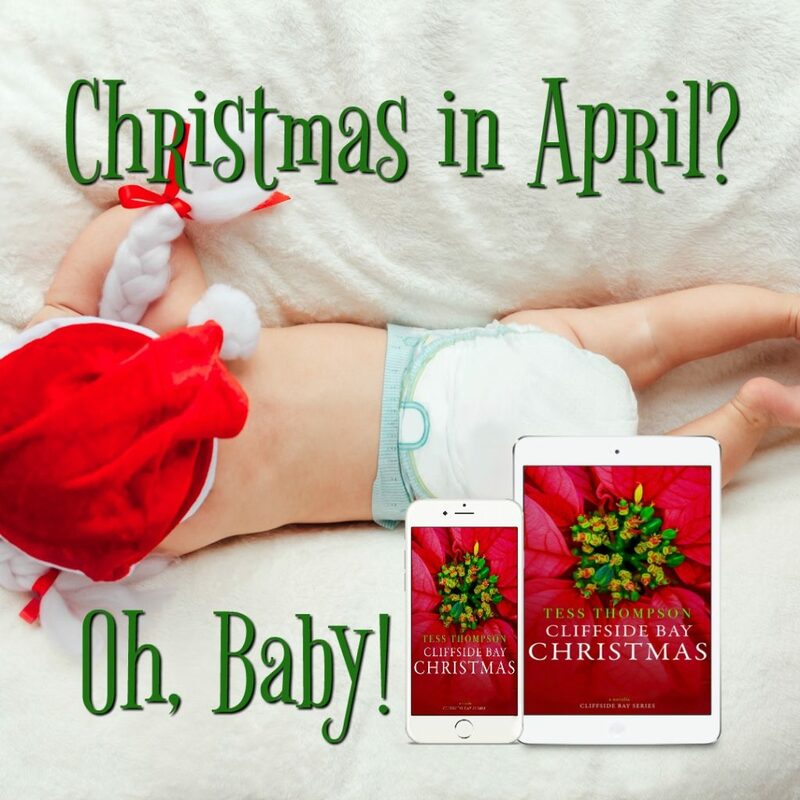 It's Christmas in April and babies are due! 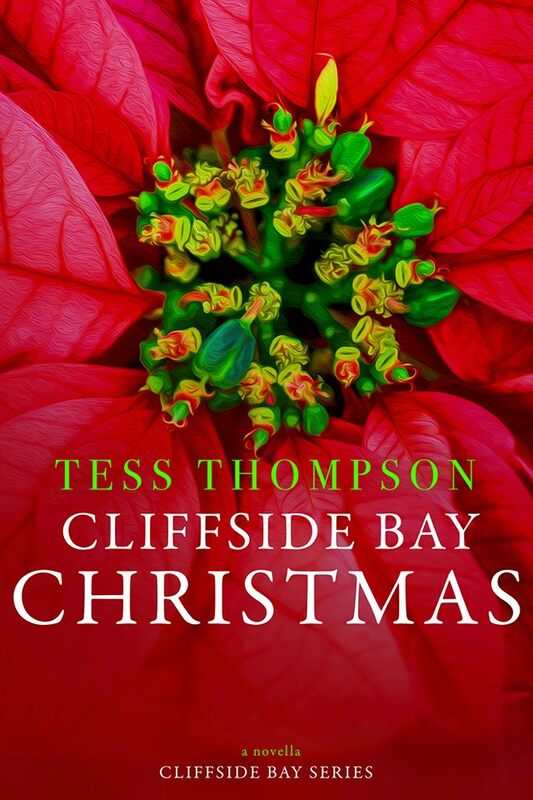 Cliffside Bay Christmas by Tess Thompson is the heartwarming holiday novella that will hold you over until December!!! 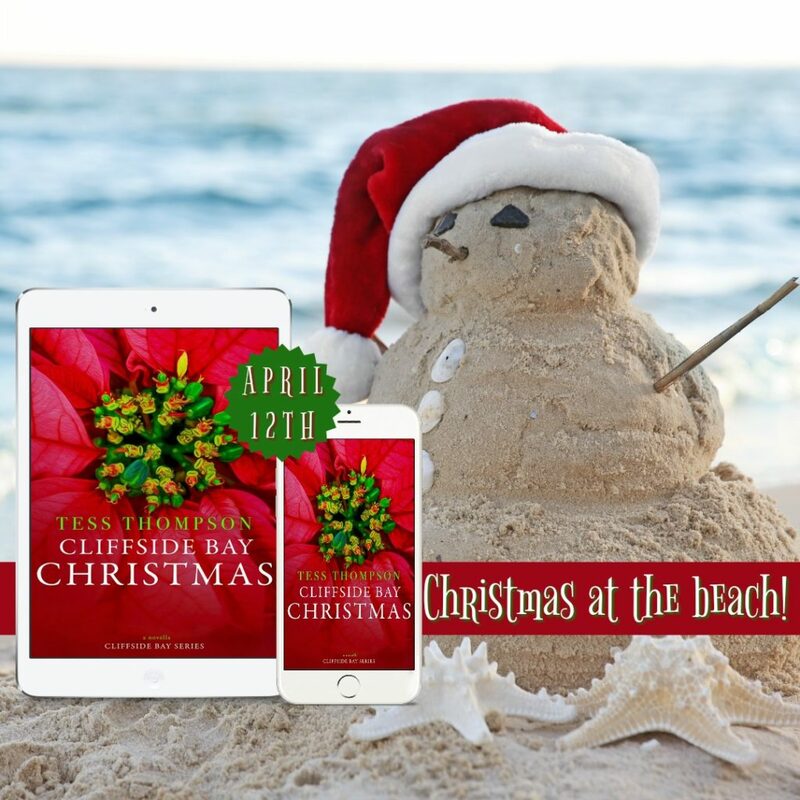 Tess Thompson is a USA Today bestselling author of small-town romance and historical fiction, with nearly 20 titles across multiple series that focus on heartwarming journeys of triumph and humanity for colorful characters you'd love to be friends with in real life.